Teams can bring own indoor cycling shoes or wear tennis shoes. Each bike has pedals with cages or SPD compatibility. For more information, contact Suzanne at sfry@crohnscolitisfoundation.org. 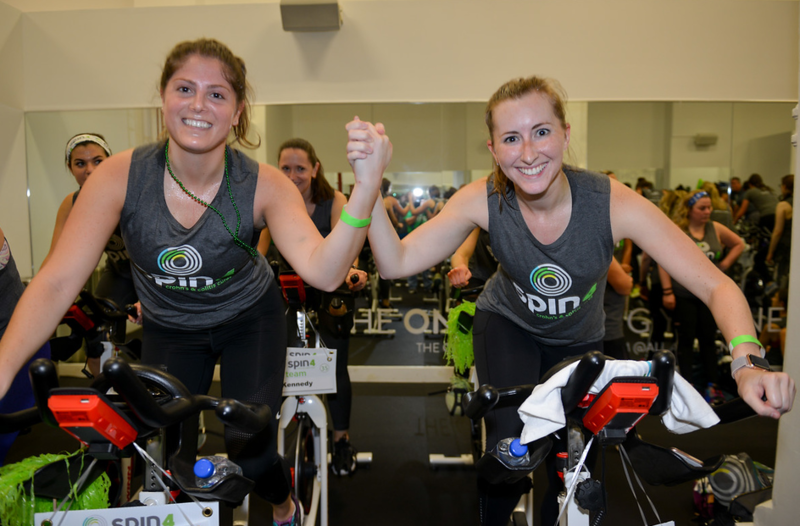 Each bike has a fundraising commitment of $1,000 or $2,500 and can have up to 4 people rotating throughout the 2-hour slot. By registering for a bike, you are committing to raise $1,000 or $2,500 by November 15, 2019.
" + l_date + "
" + l_street + ", " + l_city +", " + l_state + " " + l_zip +"
"; var tr_full_title = "
" + l_title + "